A popular concept of the female is in her role as mother. 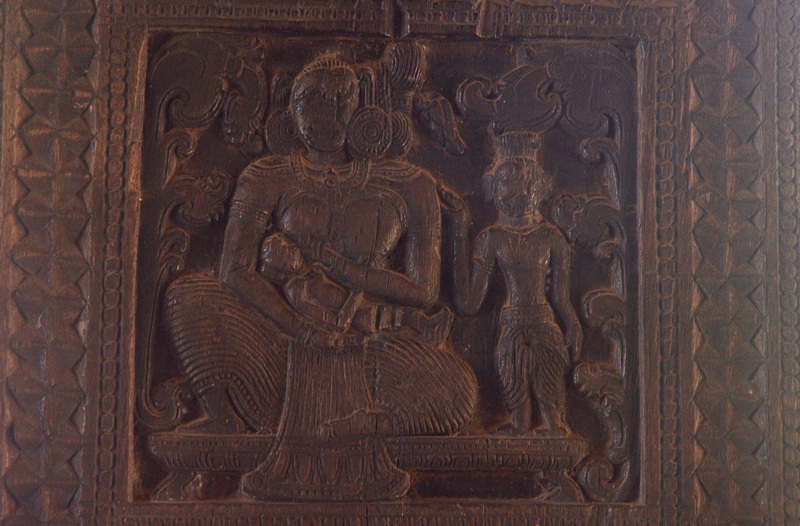 This is most often represented by a woman suckling her infant as seen in this 17th century A.D. wood carving at the Ambakke devalaya. 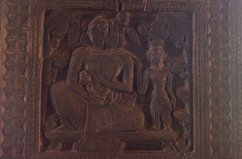 The relief panel is carved on a pillar at the entrance pavilion. Sirima Kiribamune, "A woman suckling her infant," online in Digital Library for International Research Archive, Item #12659, http://www.dlir.org/archive/items/show/12659 (accessed April 18, 2019).